The Weekly 411 gathers all the links added to Kidlit411 each week. To receive this post by email, sign up for our email updates. Are you on Facebook? Join our Kidlit411 group for conversations & camaraderie. This week's illustration is by Ebony Glenn. New Agency Alert: From Publisher's Lunch: "Theresa Park and Celeste Fine have joined together to form a new literary agency, Park & Fine Literary and Media, combining the existing Park Literary & Media with Fine's roster of clients and a number of her colleagues from Sterling Lord." 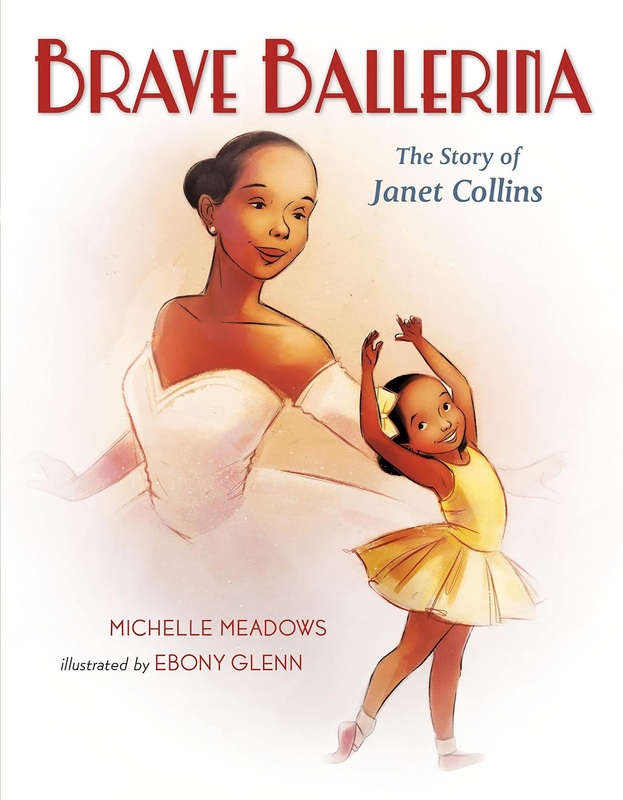 Today we are excited to feature illustrator Ebony Glenn and her recent picture book, BRAVE BALLERINA: THE STORY OF JANET COLLINS, written by Michelle Meadows (Henry Holt & Co. BYR Jan. 8, 2019). 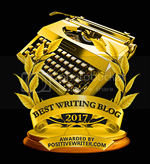 Be sure to enter to win a copy! Mar. 21-24 Everything You Need to Know About Children's Book Publishing: Crash Course 2019 Highlights weekend retreat giving a comprehensive look at how the children’s book publishing industry works. You will gain understanding of all processes associated with submitting, selling, developing, and marketing a trade book or magazine article. 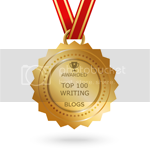 You will also learn from and make connections with children’s publishing insiders. 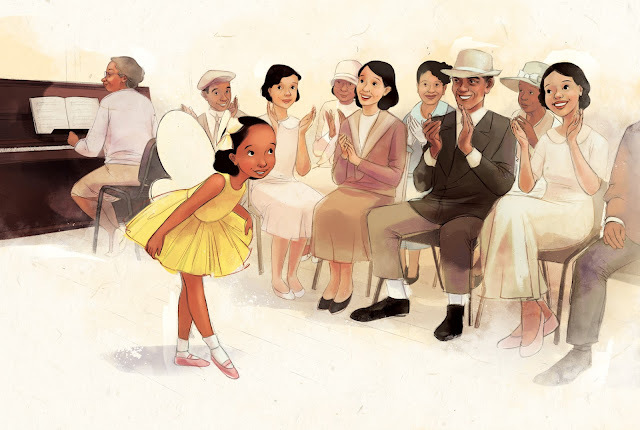 Love the illustrations of Brave Ballerina! This post was FULL of great information!